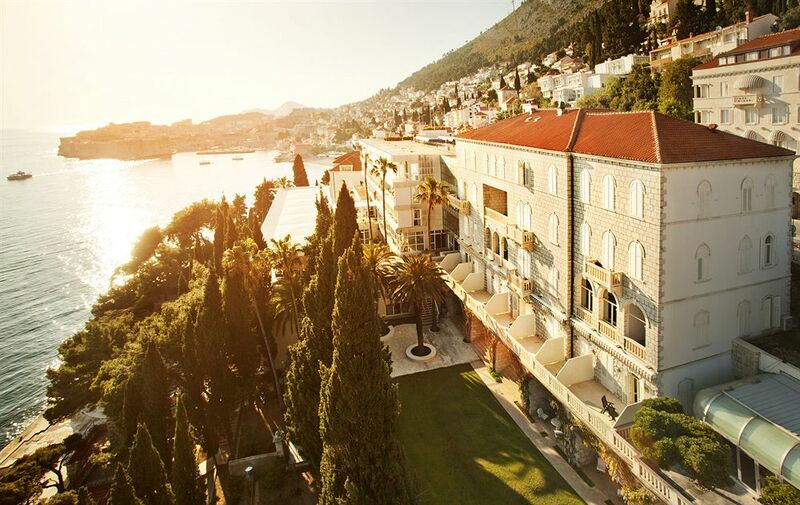 Let us help you choose your next vacation accommodation from a range of beautiful hotels and stunning private villas in Croatia, Slovenia, Bosnia and Herzegovina and Montenegro. All of our selections have been inspected to ensure the highest standards and comfort for our guests. 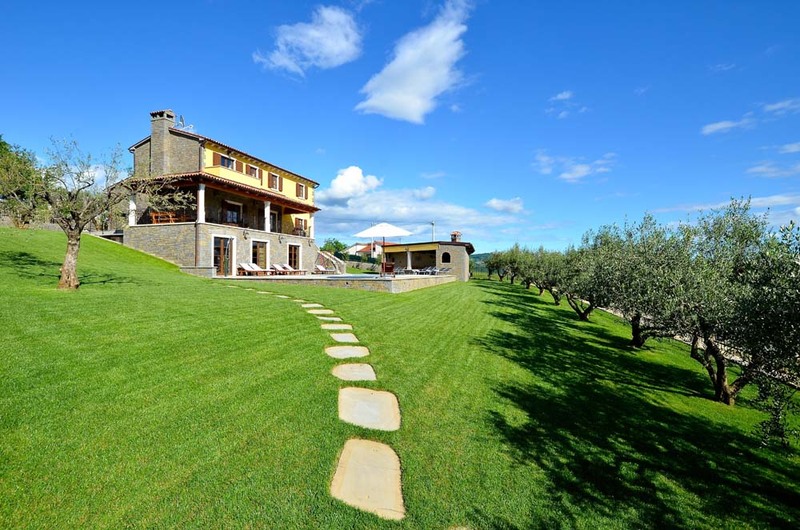 We carry a number of rentals speckled around numerous mesmerizing locations in four countries and with different price points.